It’s the gift that keeps on covering. Weezer’s cover of Toto’s “Africa” became a runaway hit in its own right – Weezer’s first in a decade, in fact. Now, art imitating art imitates art, and Toto has covered Weezer. They chose the 2001 single “Hash Pipe” to debut at a show in Vancouver. 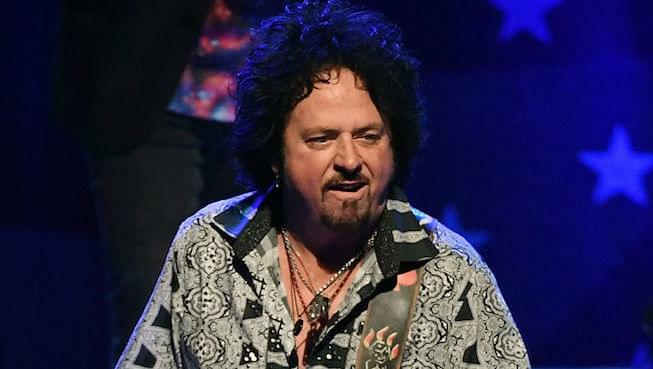 Toto will play Fox Theater Friday.